 Your chief exercise and health Expert. 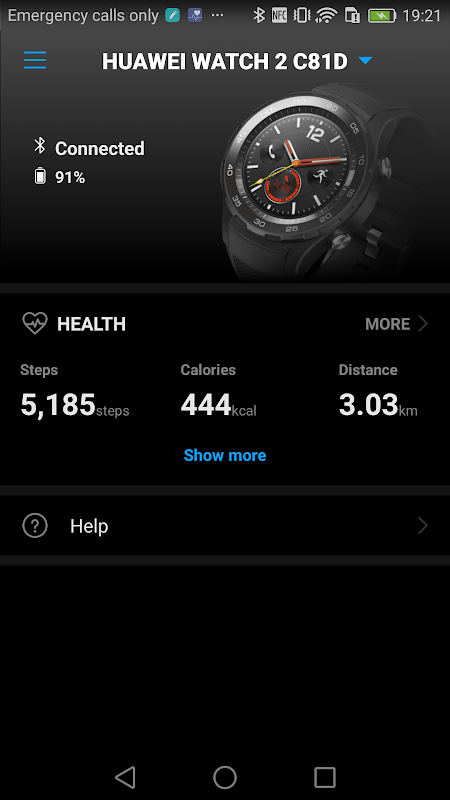 Huawei Wear is an app that helps you manage your Huawei wearable devices, providing you with a complete, consistent, and convenient user experience. It can currently pair with HUAWEI WATCH, HUAWEI FIT, and HUAWEI Talkband wristbands. More wearable devices will be supported soon (smartphone running Android 4.4 or later required). Please stay tuned. With Huawei Wear, you can: 1. Pair with various wearable devices. 2. Check fitness, calories, and distance data. 3. Manage paired devices, such as setting alarms, managing notifications, and updating devices. 4. Share data with Huawei Health for more detailed statistics. 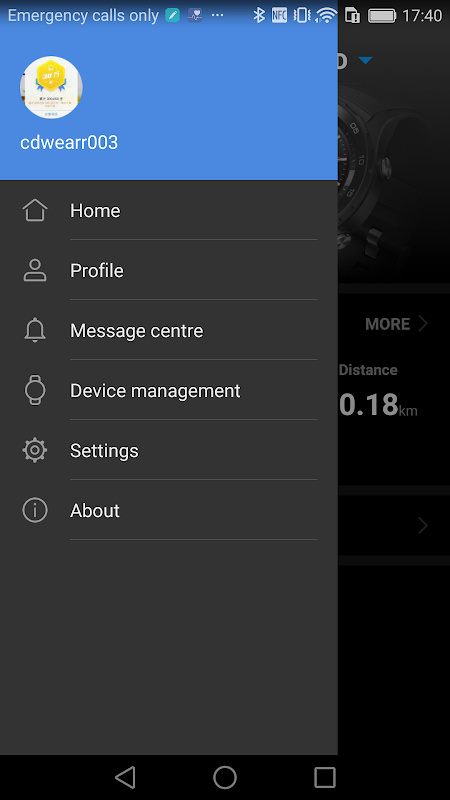  Website: Huawei Wear | Huawei Device Co., Ltd.
 Is Huawei Wear yours? Claim it!